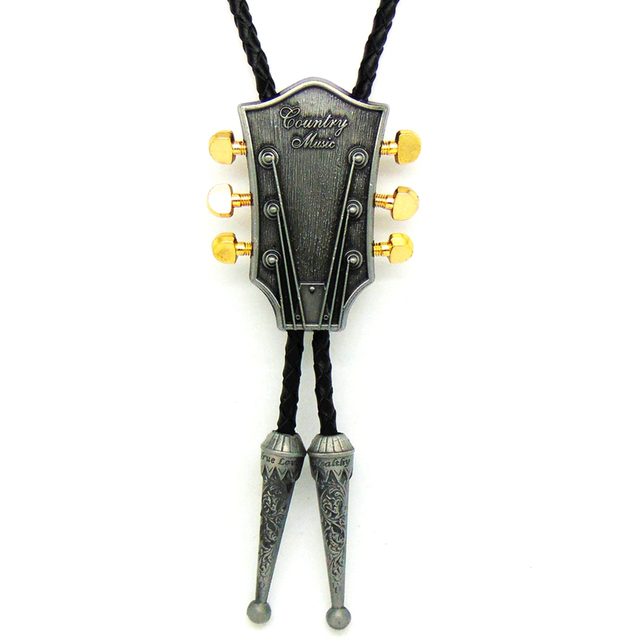 A beautiful vintage Bolo tie, with a black woven leather tie with silver tips. 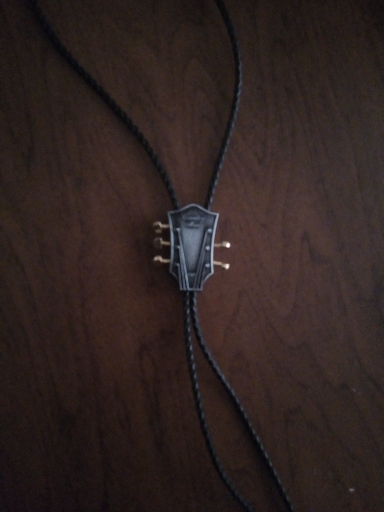 A perfect accessory for men and women. Great thing! Looks like real. Fast delivery. received tie. but that's disorder on fingerboard колышка single no. tie self good. i imagined enough conspicuous small neck. minus one. and does not change and not correct. Pekne, velke, a doporucuji dekuji. 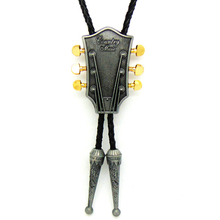 Stunning Bolo tie and amazing store service. Thank you!